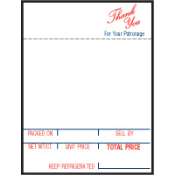 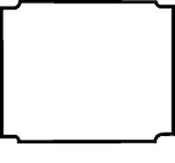 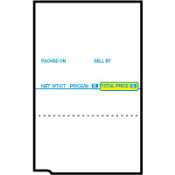 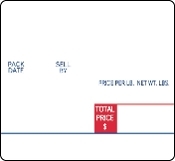 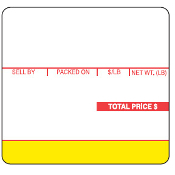 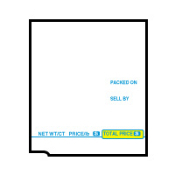 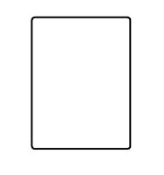 Packard Paper is a leading provider of Scale Label supplies. 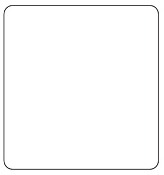 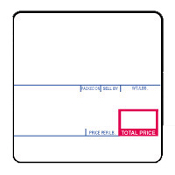 We carry an extensive line of label supplies for Avery, Berkel, CAS, Exact, Global, Hobart, Ishida, Kubota, TEC, Toledo, Weldotron and many others. 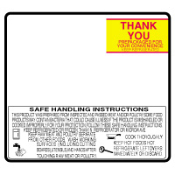 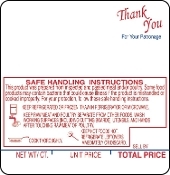 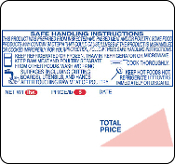 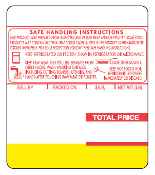 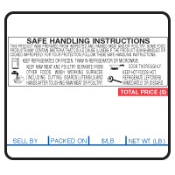 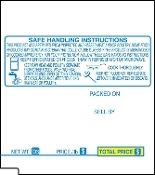 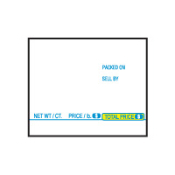 All of our UPC, Non-UPC and Safe-Handling labels are made with only OEM approved materials. 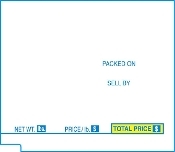 Guaranteed to work the first time, every time! 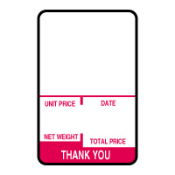 Customized labels are also available upon request. 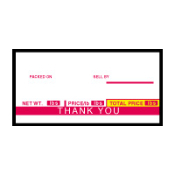 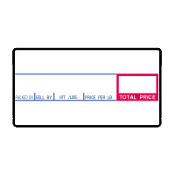 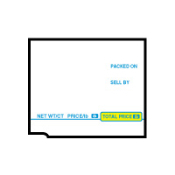 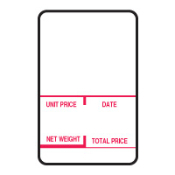 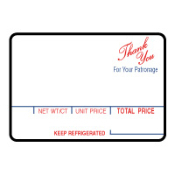 You can order scale label supplies from us with total confidence that you are receiving the HIGHEST QUALITY products at a GREAT PRICE. 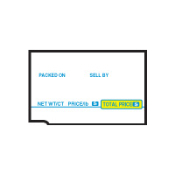 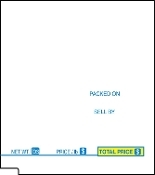 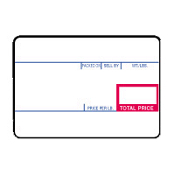 Our credit card supplies are in stock and ready for same day shipping in most cases.